We at Beyond Custom aim to be your first and final choice when it comes to Chicago industrial roofing companies. We offer comprehensive services for every kind of industrial building. With experience and professionalism as our hallmarks, our industrial roofing services include re-roofs, repairing and maintenance for every type of roof system, whether flat, low-slope, shingles, tiles, clays, slates, shakes or metals. Hot tar cap sheet? Rock? Modified bitumen? Single ply, TPO, PVC or EPDM? We do them all. 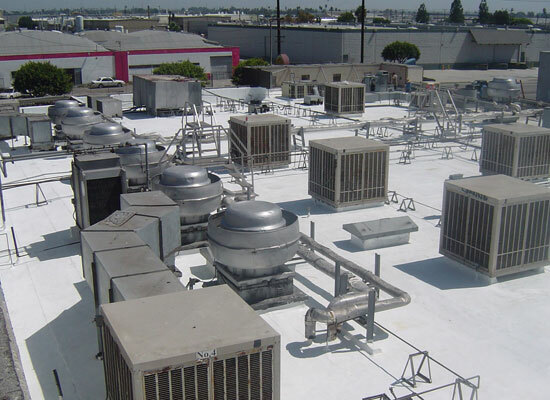 Roof projects of all sizes and types size are all in our wheelhouse. Beyond Custom will create a custom solution for whatever your roofing need may be. 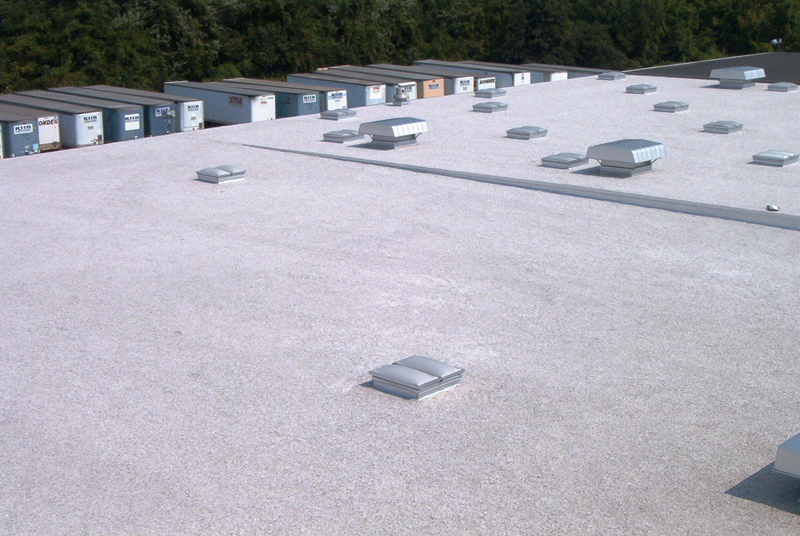 We understand that each roof system is unique, and that industrial roofing services can’t be a one-solution-for-all situation. That’s why we offer free estimates and site inspections. We haven’t met a roofing problem we couldn’t solve yet, and we do it making sure the result is superior and affordable. That means the finished system will be first-rate and last decades! 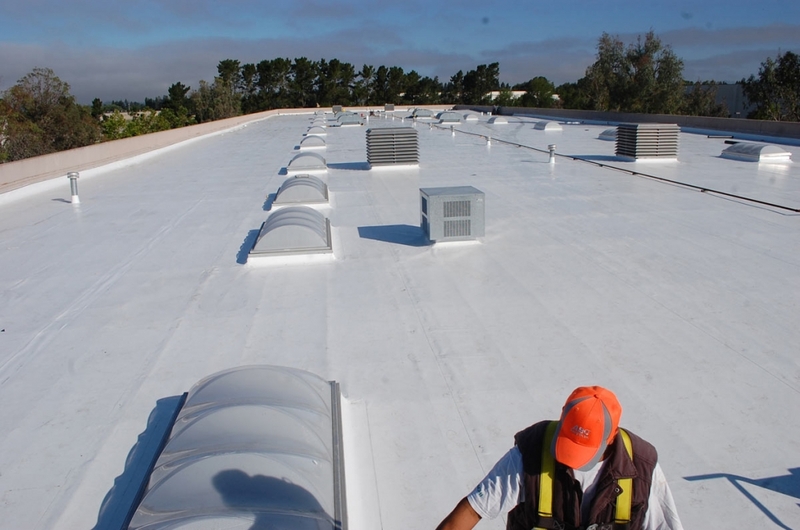 We make completed roofing services happen for nearly all kinds of industrial properties. Whether the job is for small buildings, large manufactures, or anything in between, our staff professionals know how to take care of your roofing issues, and how to do it with comprehensive, quick service. Based in Elgin, we proudly to serve all of Chicago land and the surrounding counties. From cool roofing to hot mop, Beyond Custom accommodates you. 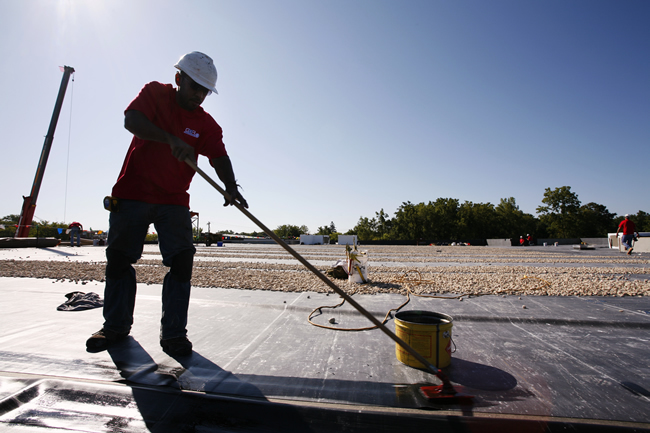 We will go the extra mile to earn your business when you choose us over the other industrial roofing companies. Call us at (630) 806-1690 to set up a site inspection and free estimate with one of our pros.